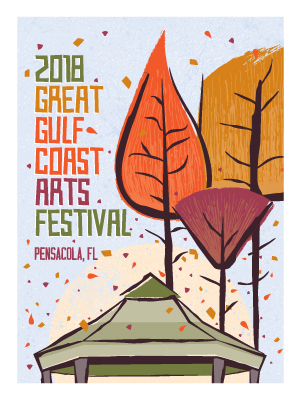 The application is now available for the Great Gulfcoast Arts Festival Emerging Artists program. This program seeks artists who have limited experience participating in arts festivals to give them guidance in what is involved in being in an arts festival. 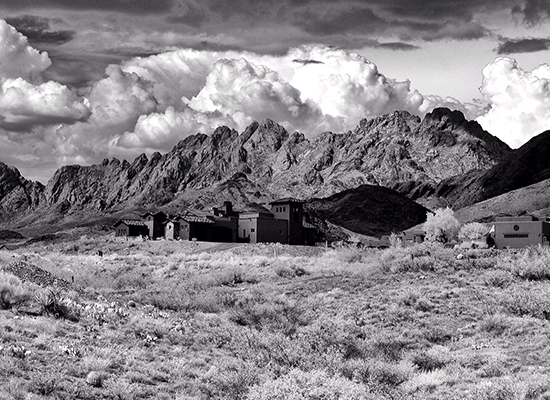 Two artists will be chosen to participate in this year’s festival, Nov. 1-3. GGAF will waive both the application fee and the booth fee for the two chosen artists and will provide them with a mentor to help guide them through the process. The deadline to apply is April 30. Michelle Corley’s worked for 23 years as a graphic designer and art director in the advertising world. An internship during her studies at a small Louisiana college opened the door to life at an ad agency and she’s never looked back. Throughout her career, she’s worked in practically every facet of advertising design, from logo development to digital design and broadcast production. Winner of multiple industry awards, she currently works to use her powers for good as Art Director for Duncan McCall Advertising in Pensacola. She also serves on the board and handles design work for Choral Society of Pensacola. Born and raised in Louisiana, Michelle’s called the Pensacola area home for 20 years. The design is turned into a limited-edition poster, t-shirts, and other items which will be available for sale at the festival. The poster and shirts have become local collector’s items. The only way to get them is at the Festival. A ceramicist and a photographer have been chosen as the 2018 Great Gulf Coast Emerging Artists this year. 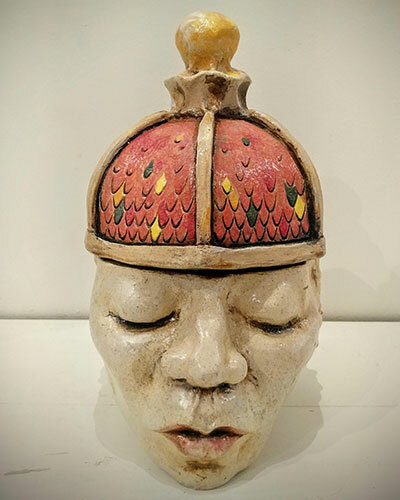 James Amerson of Pensacola uses a combination of ceramic techniques to create his unique sculptures. Lawrence Lazare, also of Pensacola, is a landscape and street photographer whose works suggest the grandeur of nature and the role of the human within it. The two artists will share a booth on O’Keeffe Alley at this year’s Great Gulfcoast Arts Festival, Nov. 2-4. This is the third year for GGAF’s Emerging Artists program. The program is designed to introduce new artists to the art festival scene. Each year, two artists from the Escambia/Santa Rosa County area are chosen to participate. GGAF waives their booth fee and provides the booth that they will share. The two Emerging Artists also are required to make at least one presentation about their art at a school in either Escambia or Santa Rosa County.